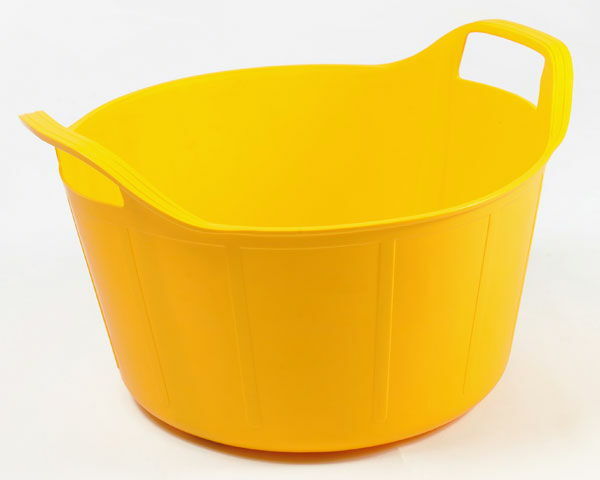 Good quality, durable buckets with an integrated scale in gallons and litres. 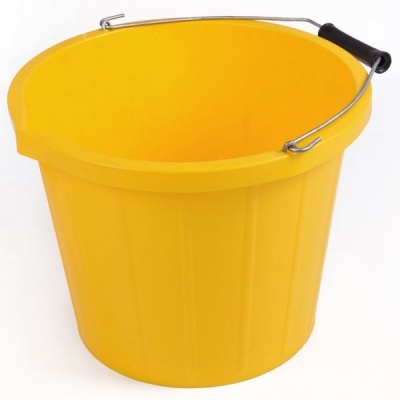 Designed with a ‘V’ shaped pouring lip they are great for equestrian and farming as well as use around the home. They are a fantastic colourful addition to your equestrian equipment and no stable should be without them!